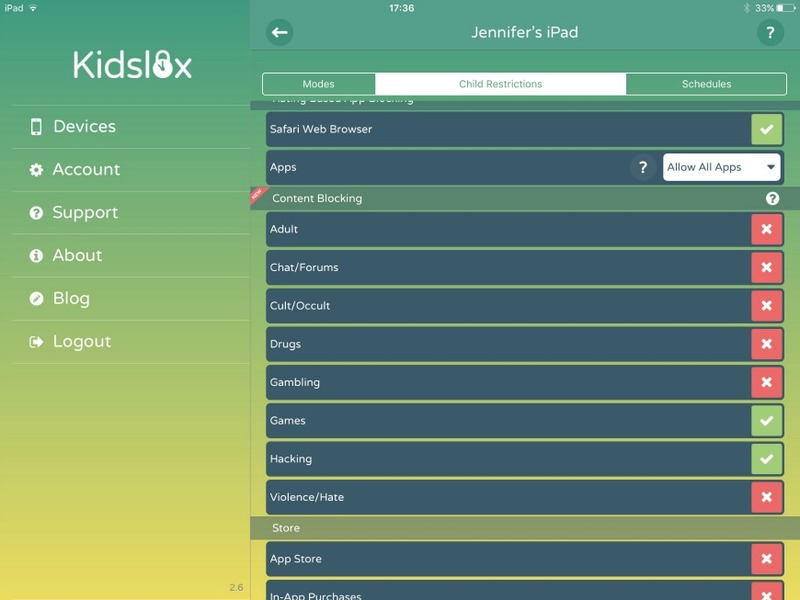 Kidslox is a parental control app which allows remote management of your kids’ devices. This post is going to talk about why and how we installed it and what it can do and then we are going to do a post letting you know our thoughts after putting it through its paces. 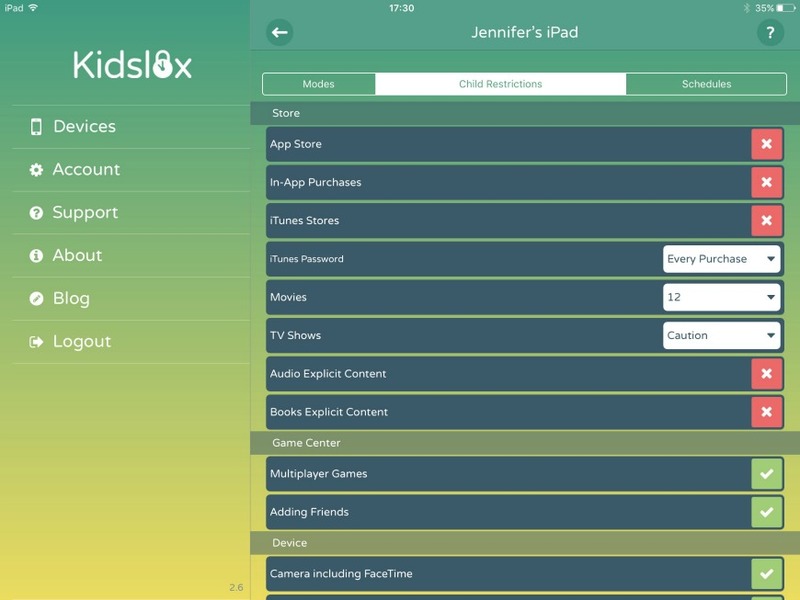 We really liked the sound of Kidslox as it enables us to set schedules on the boys’ screen time. 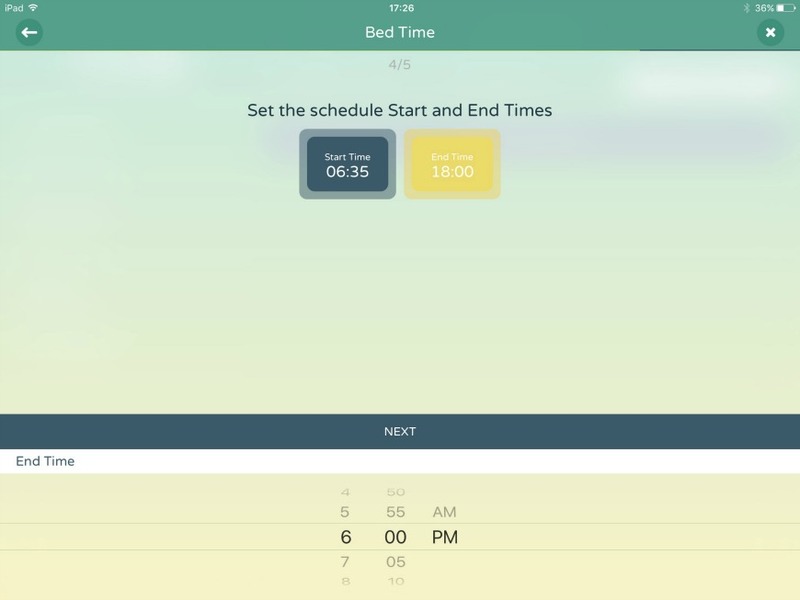 This is something that we do manually now, but having the ability to set up regular automatic schedules makes this so much easier. In addition to the set schedules, we can allow more time or remove access as a one off. Giving complete control or how long the boys spend on their tech. 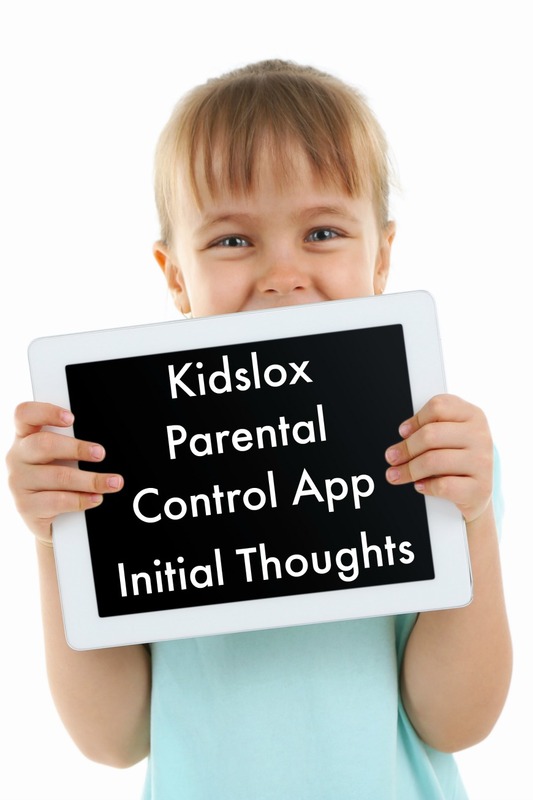 I am also concerned with what my boys access online and on their devices, so Kidslox can filter inappropriate content from appearing in your child’s browsers and also block apps and other functions from being used. Installation of Kidslox was really simple. The husbeast put it on all the devices in less than 30 minutes, including IPads, iPods, phones. It is great as it works on IOS and Android. 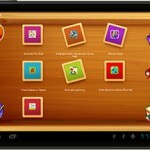 We only need one premium Kidlox account for all our devices which is great. We then set the schedule. We have a no screen time after 6pm (unless for homework) for the boys. This is one of our family’s main rules and I love that Kidslox can reinforce this without me having to constantly police it. We then set the apps that the boys can and can not access and also browser filtering and access. Kidslox was simple to install and looks to solve a lot of the issues we have as parents. I am hoping that it helps control my boys’ screen time without the need for constant policing. I am hoping that having the ability to remotely withdraw access and put their devices into lockdown mode will prevent me physically having to take a device off them. I am pretty excited to see how it works for us. The boys are much less excited! Why not try it on your kids devices? You get a free 14 day trial. You can download it from the App store here. Wondering what we thought of Kidslox long term, then take a look here. 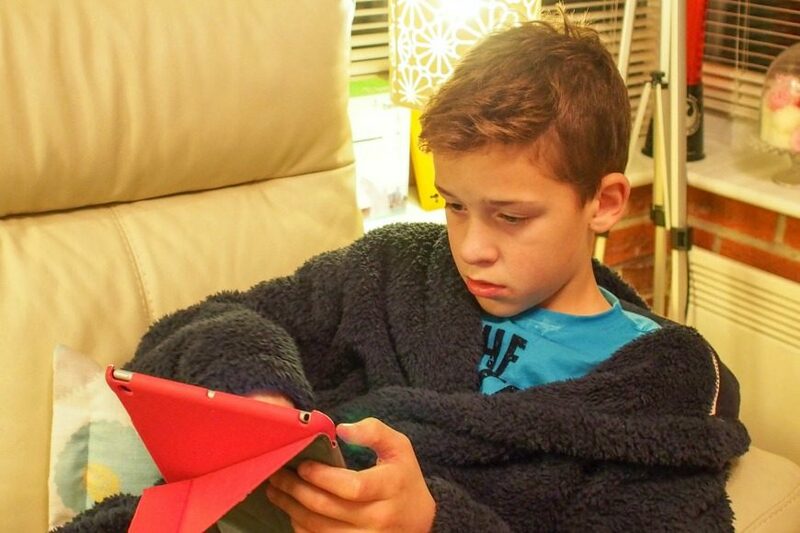 A Remote Parental Control App for Devices that Kid’s will hate! Do you know what your kids get up to online? This is a fantastic idea and something I will look into for my kids tablets! We really like it. We found that there are a lot of similar apps out there that are not reliable at all. Kidslox is one of the good ones. yes good idea. we need parental controls for our kids, I imagine everybody needs some solution and this one looks quite simple to use. It certainly removes the need to constantly police the kids’ online actions. I wonder how good the filtering process is as I’ve heard some apps are way too strict and others don’t filter enough. Kidslox is a must-have. You can’t properly control kids’. device usage without a tool like this and Kidslox is the best. That sounds really good. Kaycee has her first phone now because she’s started secondary school but she’s starting to be on it for too long every day. I also worry about the content so this would be good for peace of mind for me!